That’s Melissa Benoist as Kara Zor-El, in what’s the first image to be released fromSupergirl, the new pilot from Warner Bros. Television and based on the characters from DC Comics. 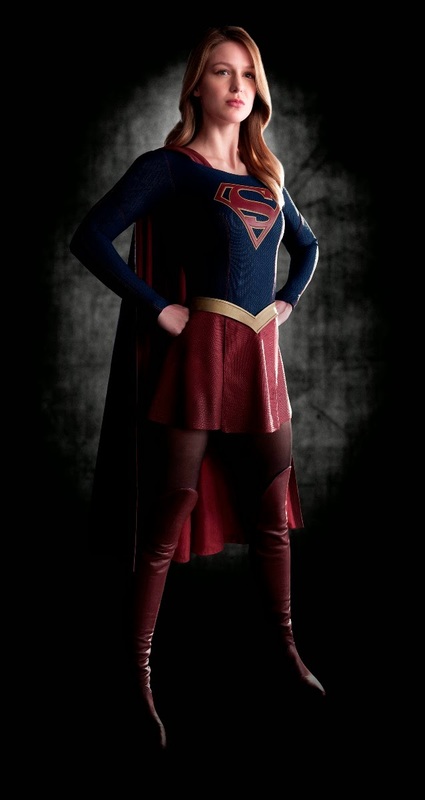 The costume for Supergirl was designed by three-time Oscar® winner Colleen Atwood, who also designed the costumes for The Flash and Arrow and whose motion picture credits include Academy Awards® for her work on Alice in Wonderland, Memoirs of a Geisha and Chicago, as well as eight additional Oscar® nominations for films such as Into the Woods, Snow White and the Huntsman, Sweeney Todd: The Demon Barber of Fleet Street and Sleepy Hollow, among others. 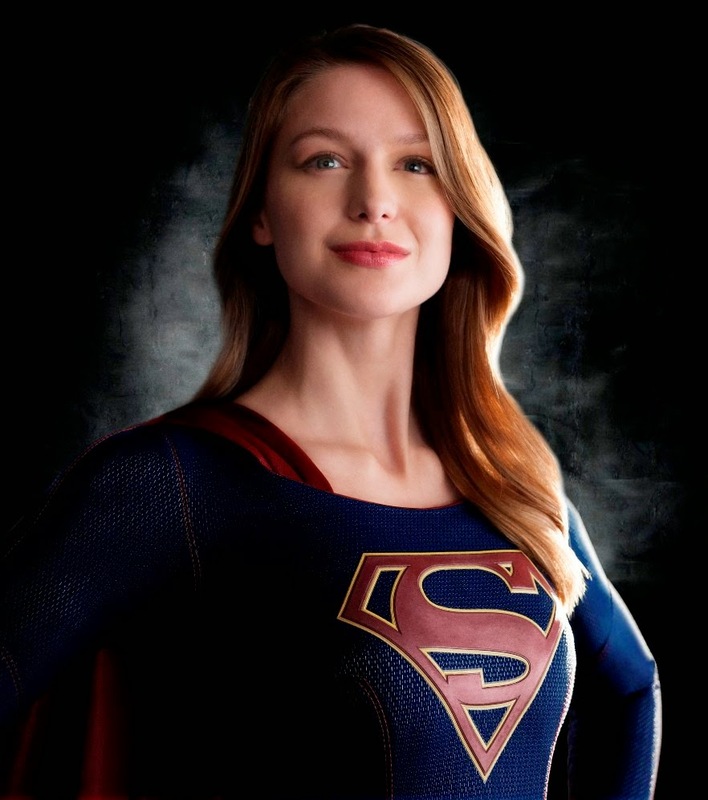 The Supergirl pilot is from executive producers/writers Greg Berlanti, Ali Adler and Andrew Kreisberg. Sarah Schechter is also executive producing, with Glen Winter directing. Based on the characters from DC Comics, Supergirl is produced by Berlanti Productions in association with Warner Bros. Television.